El Cambio Academy has a self-worth based character development program that has one goal: to build strong characters. Students with strong characters can perform at the highest level regardless of the situation they find themselves in. For us, a strong character is when you possess a high sense of your own worth. It is independent of others and it also caring towards people no matter the race, wealth or age. For us, a strong character is when you take responsibility for your own development by being curious, asking questions, giving back to others with your knowledge and having a high level of self-discipline to work hard. You need this strong character to use the talent you possess, to be helpful and generous towards others. We believe that true character is visible every day in the actions and behavior the players shows. Character has nothing to do with intentions. So many people have lots of them, but never live up to them. Character is what you are and do. By developing strong characters we will ensure that our players will enjoy life to a higher extent, mature faster, which will allow them to get closer to achieving their dreams. 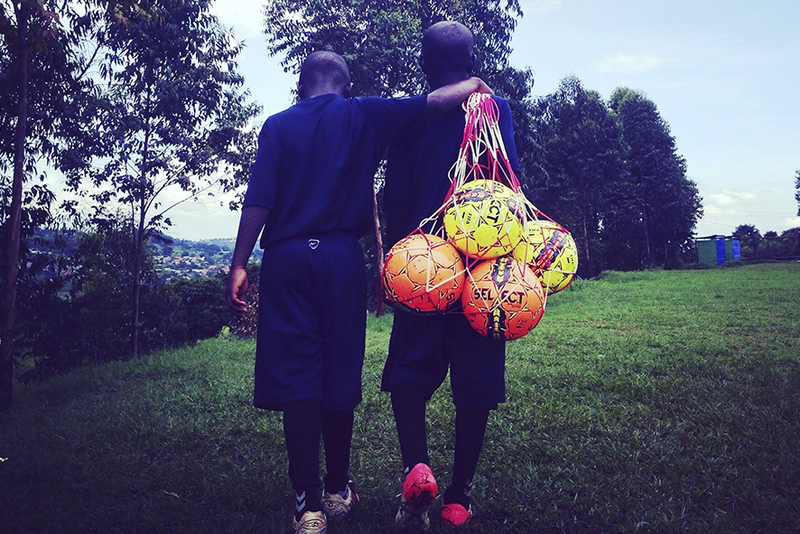 The academy achieves the main goal when our players or students bring back their education, support and resources from abroad to help out their community in Uganda. This is giving back to develop more than just their own life. This is what our character program is about. This character development program ensures the boys understand and live the values of the academy every day. This way our intention is that the boys become strong personalities that can perform in other cultures either in the classroom, on the field or in their sparetime. To make it happen we implement the mental development throughout all areas of the academy. ✓ The boys attend character classes in school. ✓ The boys attend group sessions. ✓ The boys attend individual sessions. ✓ The coaches are educated how to bring theory to the field to create the environment we believe in. ✓ The teachers are educated how to bring theory to their way to educate the students.